Bar and counter stools can be a stylish and functional way to add seating to a kitchen island or peninsula, but they can have a role elsewhere in the home as well. 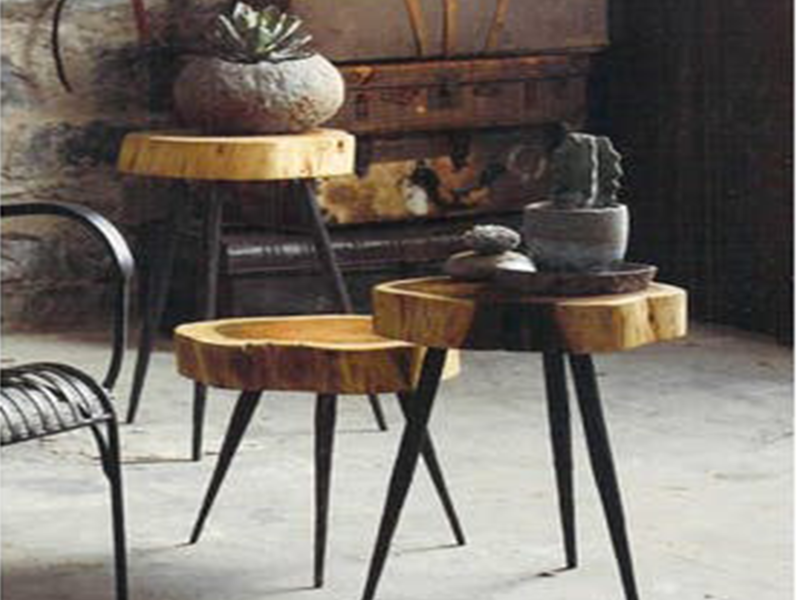 Be inspired by these five creative uses of stools. 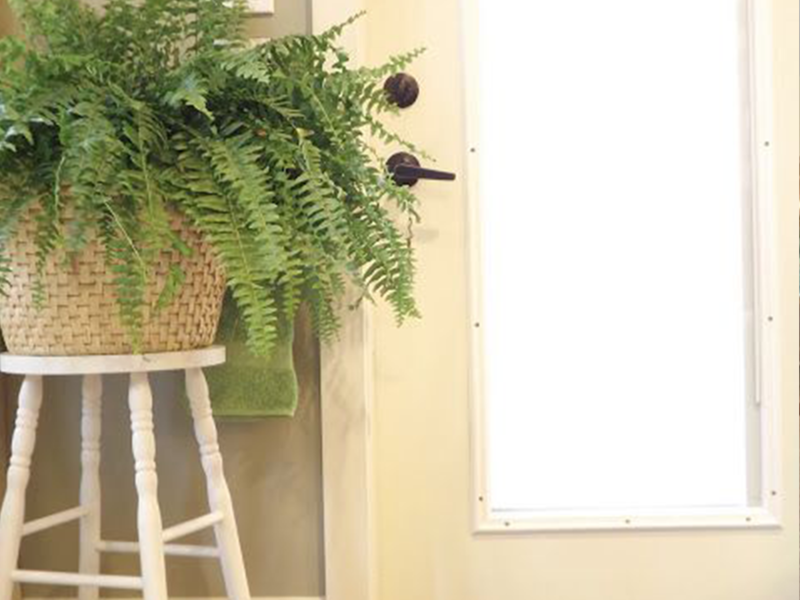 A stool is the perfect unit to tuck in front of a window as a plant stand. Display your favorite greenery without the need of a large shelf or dedicated piece of furniture. Use air-purifying potted plants or some savory culinary herbs for convenient use in the kitchen. If the stool isn’t too tall, it makes a great side table for an inviting nook just about anywhere. Pair with a modest lounge chair, a good book, and a cup of tea or pour-over coffee for a relaxing, rejuvenating retreat in any corner of your home. Having a dedicated spot to place your keys or purse upon coming home is an essential element to organization. Use a small tray or dish to catch keys and pocket change and they’ll be handy when you’re ready to walk out the door again. Some hooks on the wall and a little rug for your wellies and you’ve an improvised mud room! A basic stool cut down to size (a fun repurposing project) can make an adorable foot stool. 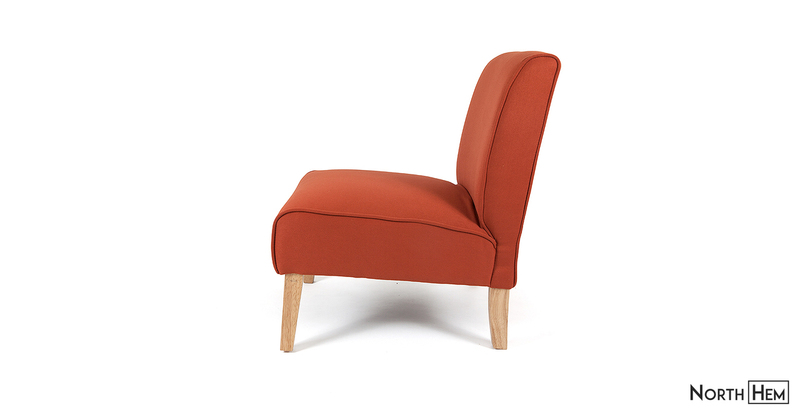 Paint, or upholster with some fabric to match your decor and you can have a demure footrest in any room. You’ll need two stools for this, and a board (or boards) of any length. A fantastic option when you temporarily need extra space for serving, it can also be a permanent fixture as a creative hall or sofa table. Span the space between two stools with the boards and use it as a coffee bar, to display art, or even as a work space. 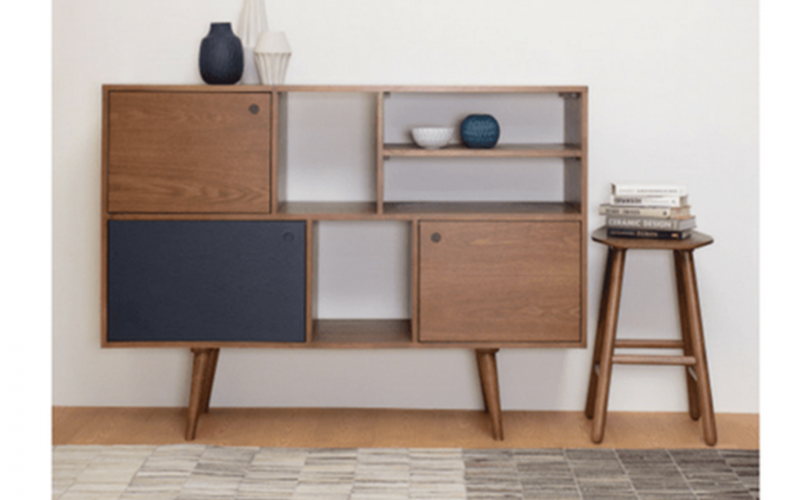 If you seek to follow principles of minimalism, many of these options can also provide additional seating for larger gatherings, so that you can keep your everyday living room seating to the basics. Win-win! If you generally use your dining room for more elegant dining, consider upholstered chairs. Pleasing, stylish, and with varying degrees of mid-century flair, our upholstered dining chairs will add to your room’s decor. If your dining room doubles as an occasional project space, these stay comfortable as you work. 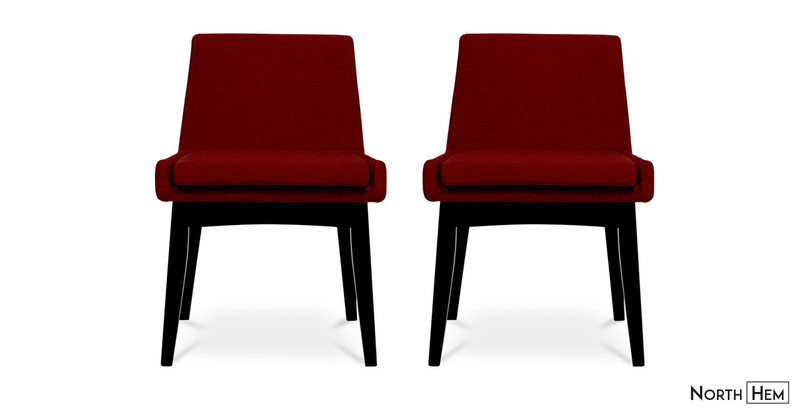 Arm chairs bring a more solid, masculine feel, and our Zola upholstered chairs bring a hint of Scandi design. Other fabric upholstered options include more casual designs. 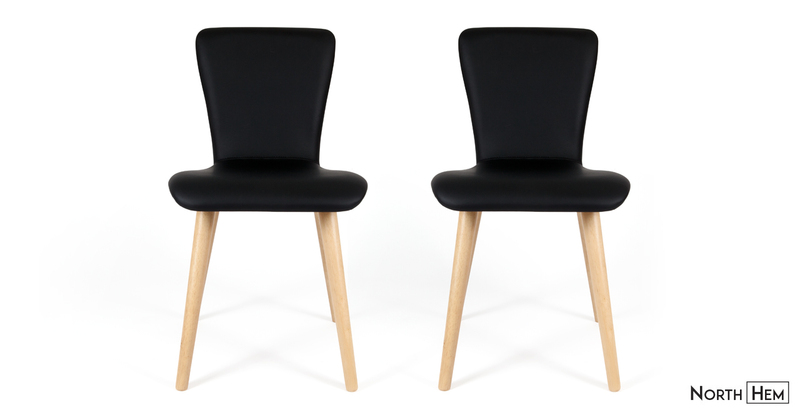 Our vinyl chairs are ideal for informal family dining where easy cleanup is important. But there’s no need to sacrifice form for function. Gather the family in style; these chairs come in a variety of colors and designs, have hardwood elements, and whether you enjoy a mid-century modern look or a Nordic-inspired one, we have a vinyl chair to suit. 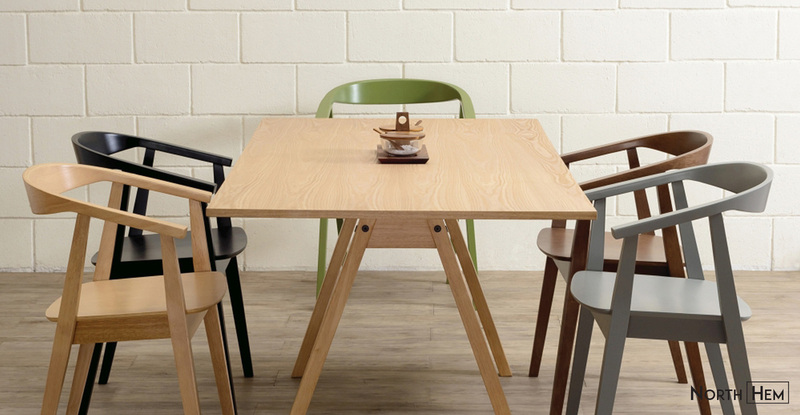 Wood chairs offer an organic, natural aesthetic, and ours do not disappoint. Available in a variety of stains and styles, they exude a clean, sleek design, yet the curved back rests and warmth of wood tones bring a softness to each piece. 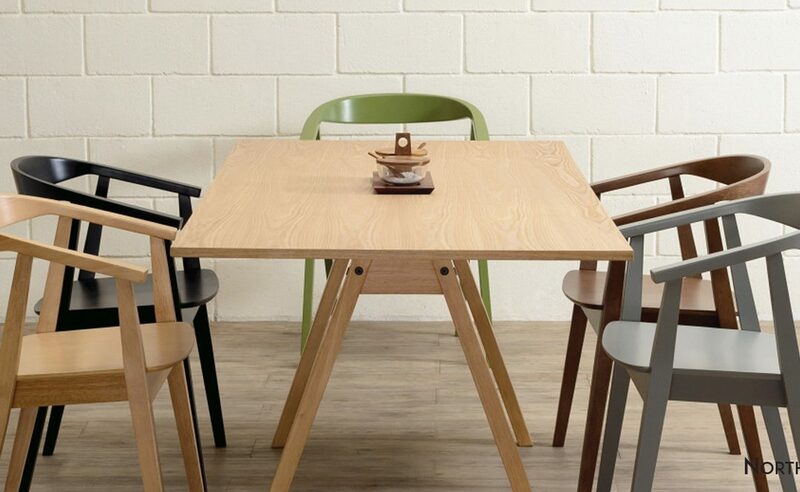 Enjoy time around the table with the quality craftsmanship of our wooden chairs. 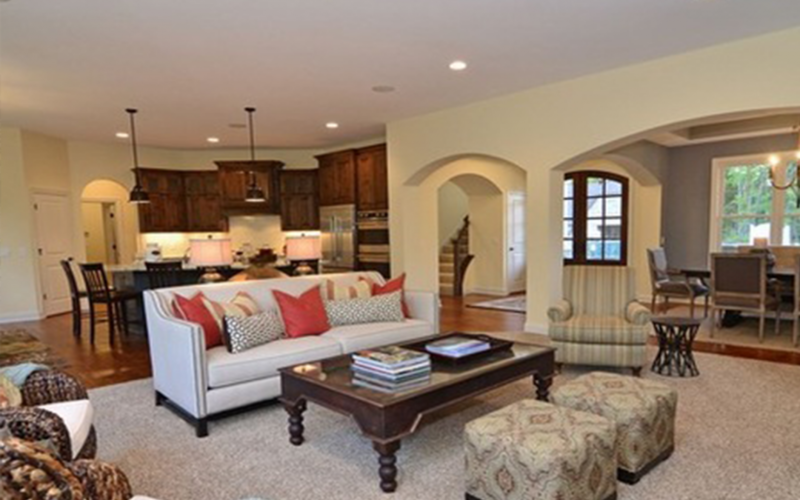 Does your dining room lean towards the more formal? Do you like the mid-century look, or do you prefer natural wood and scandi-farmhouse inspired style? 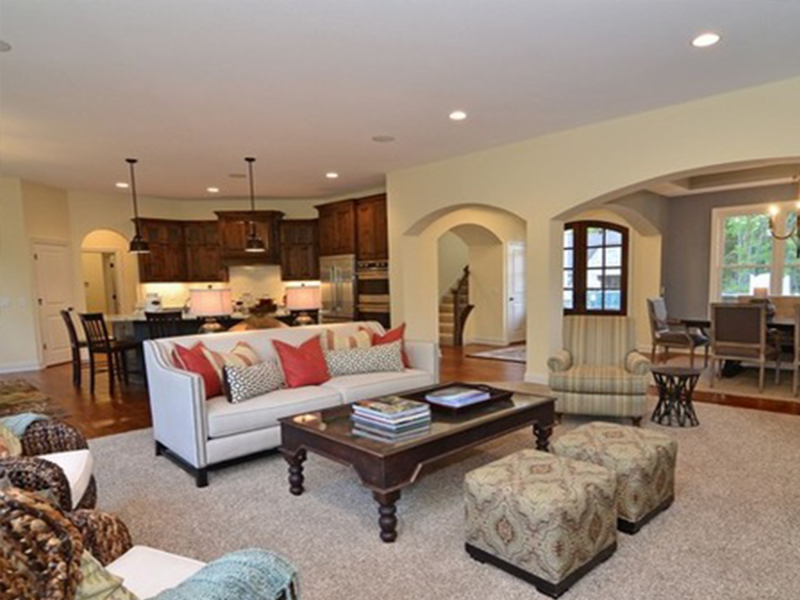 Don’t forget, you can find some of our offerings in our Living Showrooms! As summer begins to wind down, cooler evenings and shorter days prompt us to spend more time indoors. Make sure that time is spent in comfort and style, but don’t break the bank! We can help. North Hem specializes in quality craftsmanship and designer styles, without the high street price tag. 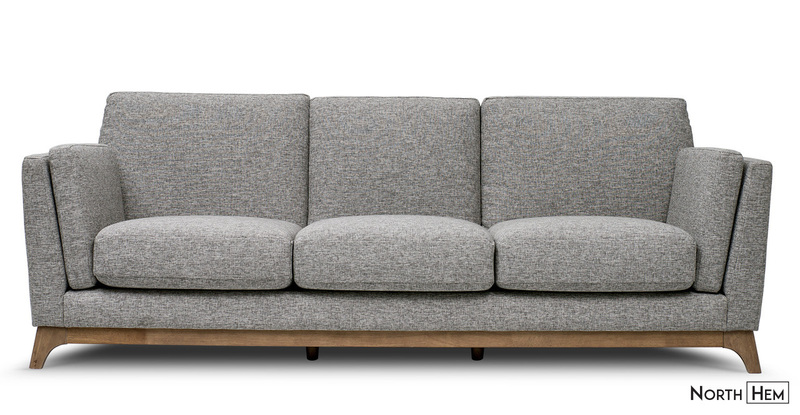 Whether you’re looking for midcentury modern or Scandi style, or just want something that will last, we have a sofa for you. Enjoy autumn get-togethers and evenings with friends; there is plenty of room on our three-seat couches, or get cozier with a two-seater. Our lounge chairs come offer the perfect pop of color to brighten up a room, or choose a monochrome option for a more minimalist look. Comfort, quality, and an excellent blend of classic and modern design, our lounge chairs are an excellent way to update a room and make autumn evenings brighter and more inviting. Entertaining family and friends starts to move indoors during this season, and what better to facilitate gatherings than a sideboard buffet? 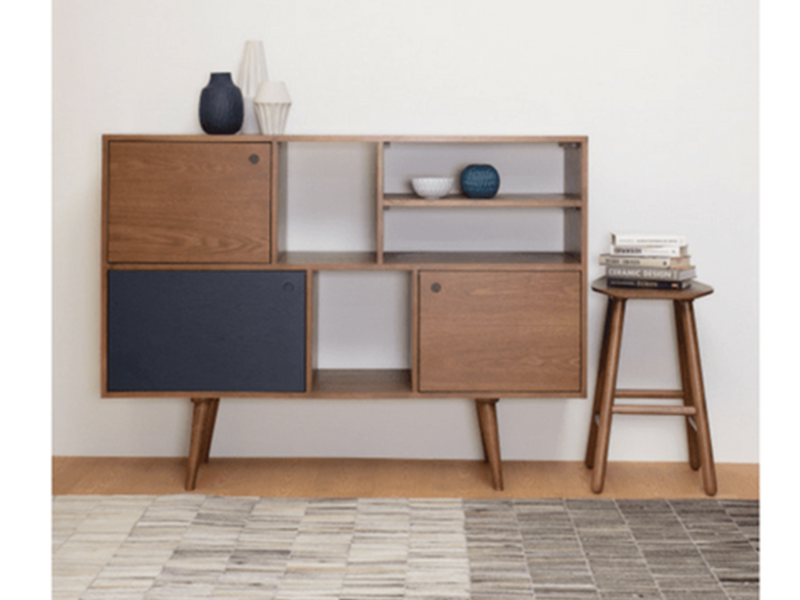 Room for storage, display, and perfect for serving starters or drinks, our buffet cabinet sports a Scandi design with clean lines and a small footprint. Make the most of the season by enjoying and serving your guests with a stylish sideboard.